This year, our team has made a very difficult decision. 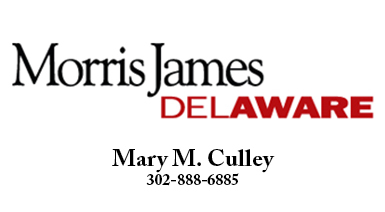 Photography will not be included in Plein Air Brandywine Valley 2019. Making this decision even more difficult, we have personally grown attached to all of our artists over the years. It has been a pleasure working with all of you. 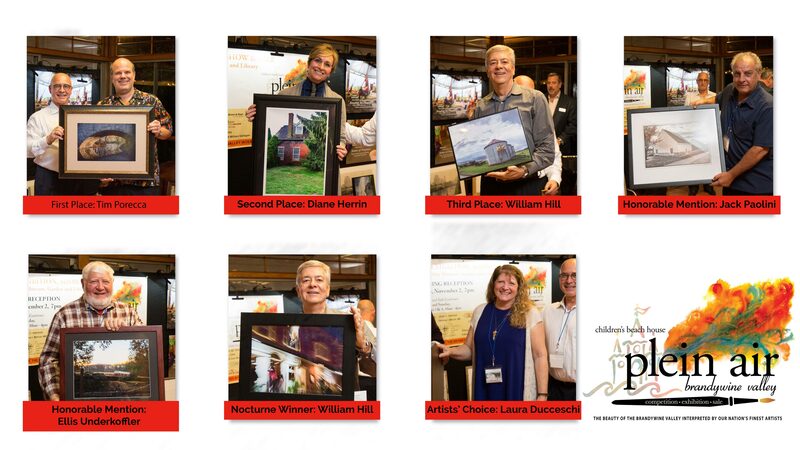 On behalf of our entire Children’s Beach House and Plein Air Brandywine Valley teams, thank you to all of our photographers for eight years of participation in a truly wonderful event. 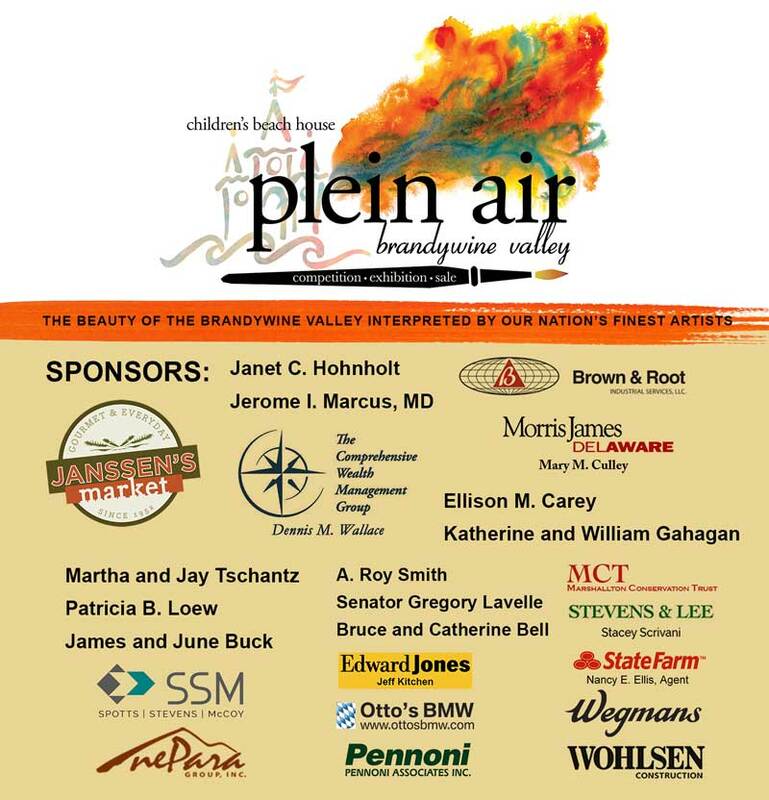 Plein Air Brandywine Valley is a painting competition, show, and sale featuring the beauty of the Brandywine Valley interpreted by the finest artists of our nation and beyond. 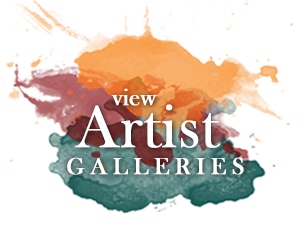 For one week, artists will paint the most scenic properties of the Brandywine Valley including private estates, land preserves, and renowned duPont properties. 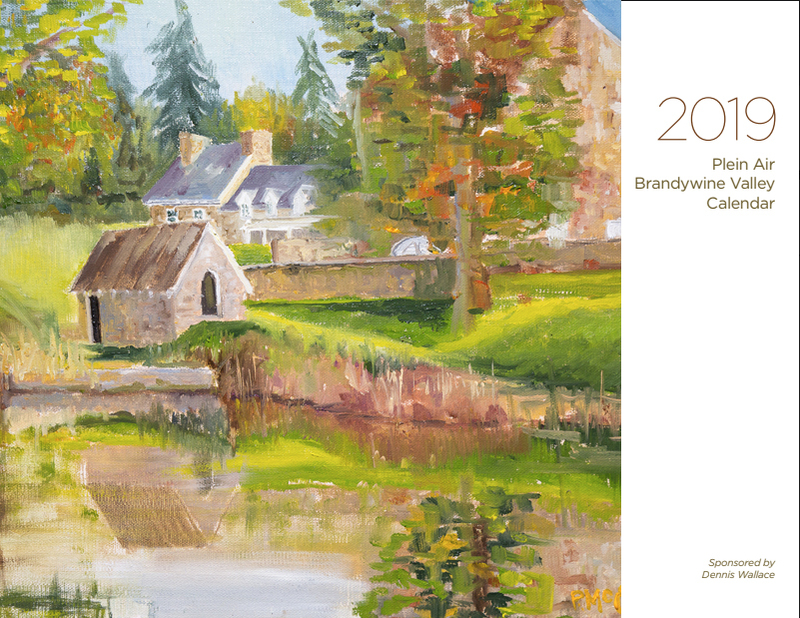 This beautiful one-of-a-kind limited production 2019 Plein Air Brandywine Valley Calendar is available for a tax-deductible $100 donation to Children's Beach House. CLICK HERE to find out how your donations contribute to the vital work of the Children's Beach House, helping children with special needs reach their highest potential. 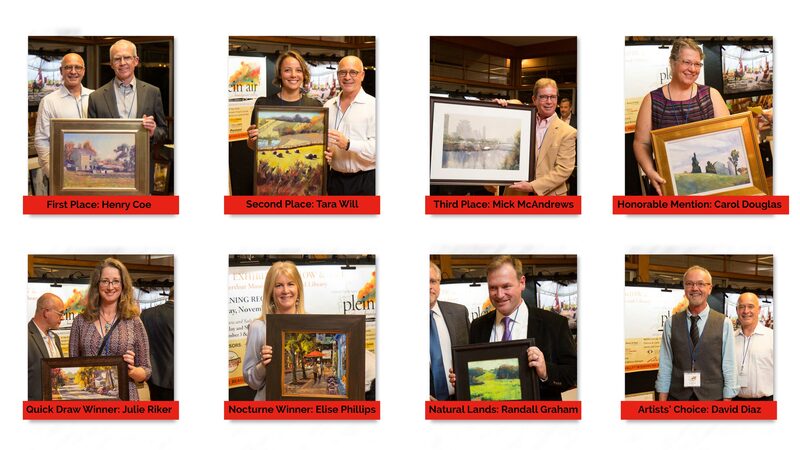 2018 PLEIN AIR BRANDYWINE VALLEY WINNERS! 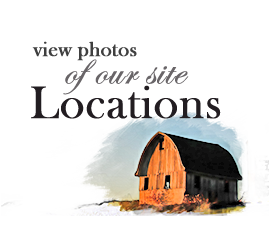 A portion of the proceeds from the art sales will benefit Children’s Beach House. If you're interested in participating in this unique event and competition, please see the applicant details. And thank you to the Winterthur Museum, Garden and Library for hosting our Opening Reception as well as the weekend Art Exhibition and Sale!